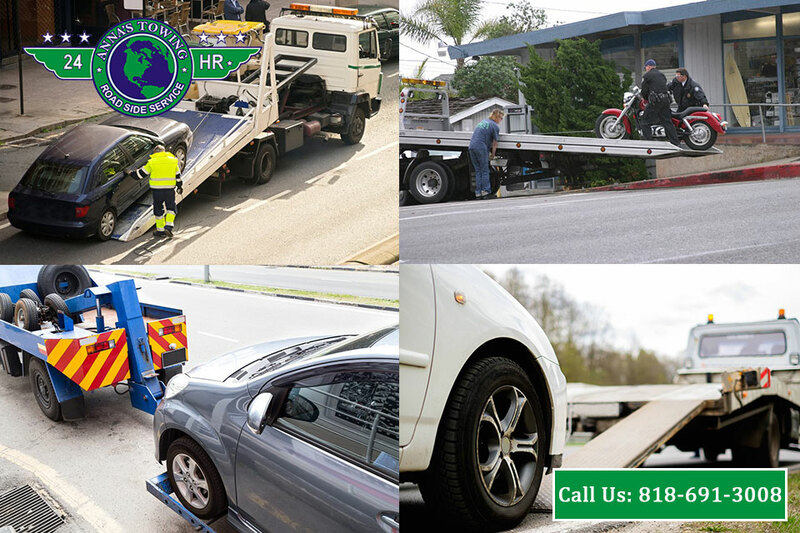 No matter what many people may think, not all towing services are the same. 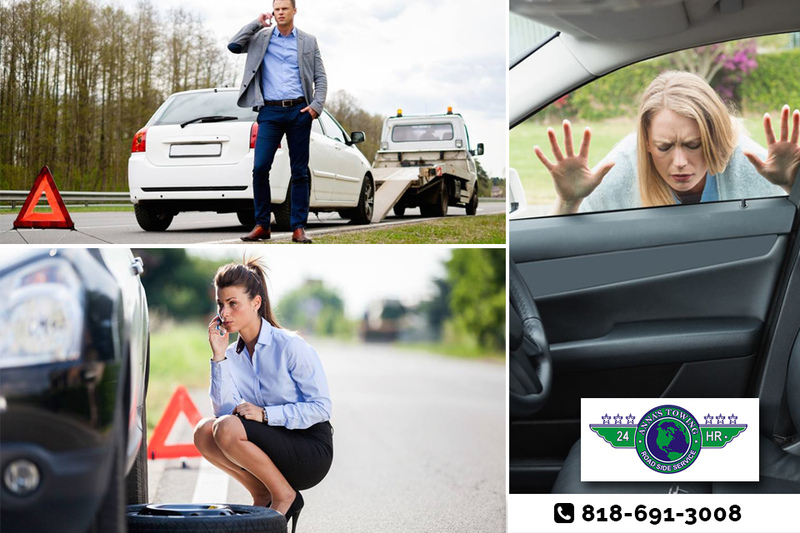 You may feel that if your car breaks down or runs out of gas that it does not matter who arrives on the scene to assist you, as long as someone gets there to do the job. 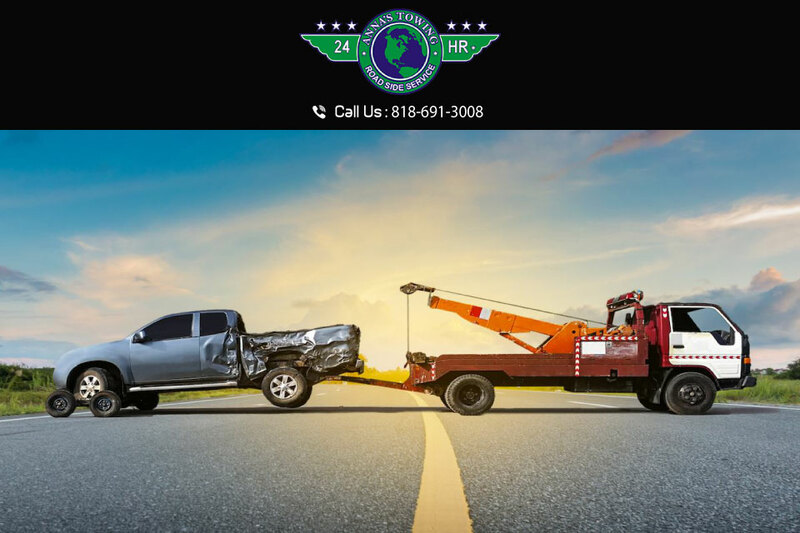 The problem is that there are big differences among the various towing services out there today, and the service you get from one can actually cause more problems for you than you may realize. You want to make sure you get an expert, reliable service to assist you. When you need a Valencia towing service, make sure you call the experts here at LA County Roadside Service. The last thing you want to worry about when you call for a tow is whether or not the truck and technician will handle your vehicle properly. Unfortunately, there are many situations where the technician may mishandle your vehicle, putting it on the truck or tow incorrectly so that damage is caused to your vehicle. This damage can cause you further stress and headaches at a time when you least need it. When you call us at LA County Roadside Service, you are sure to get an experienced technician with a truck that is suitable for your situation and vehicle. We work to take the best care of your vehicle, so it gets to where it needs to without any extra problems. How many times have you called for a towing service, either during the day or on the weekend or in the middle of the night, only to find yourself waiting around for hours for a truck that never arrives or is very late? 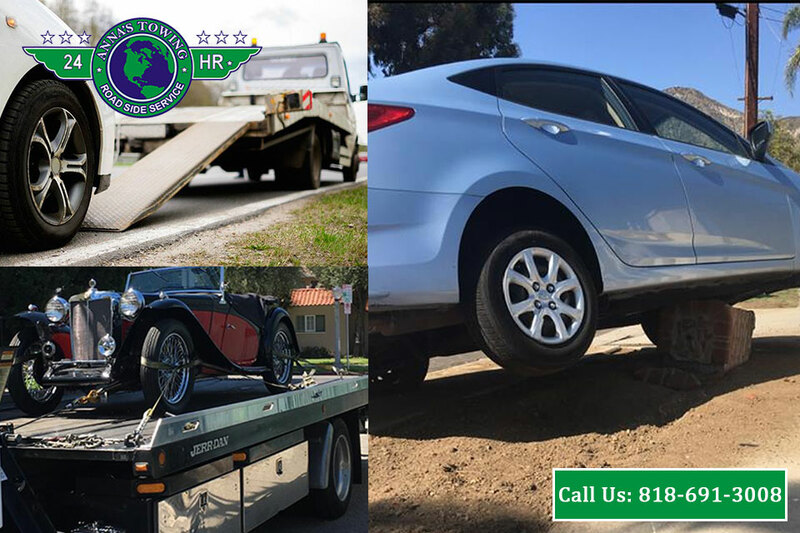 Reliability is key to a good Valencia towing service, and at LA County Roadside Service, you are sure to get the help you can count on. You can phone us at any time, day or night, and we will work to get you the help you need as soon as possible. 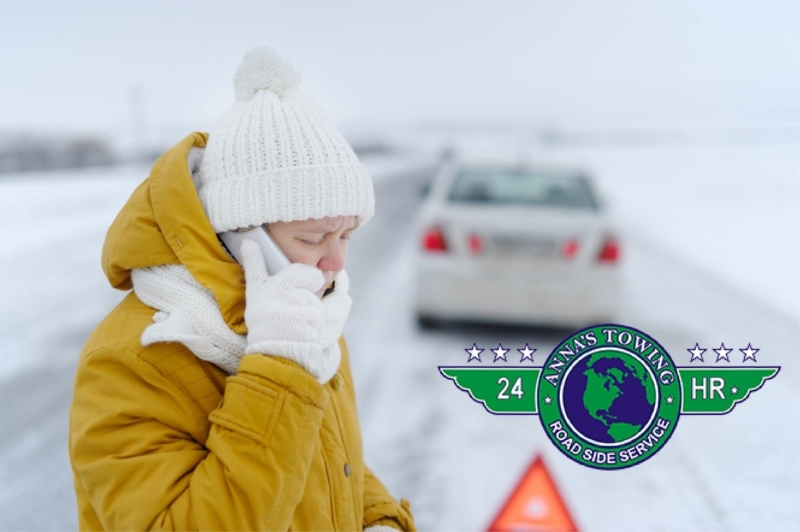 Make sure you know who you can call for Valencia towing when you need it most. 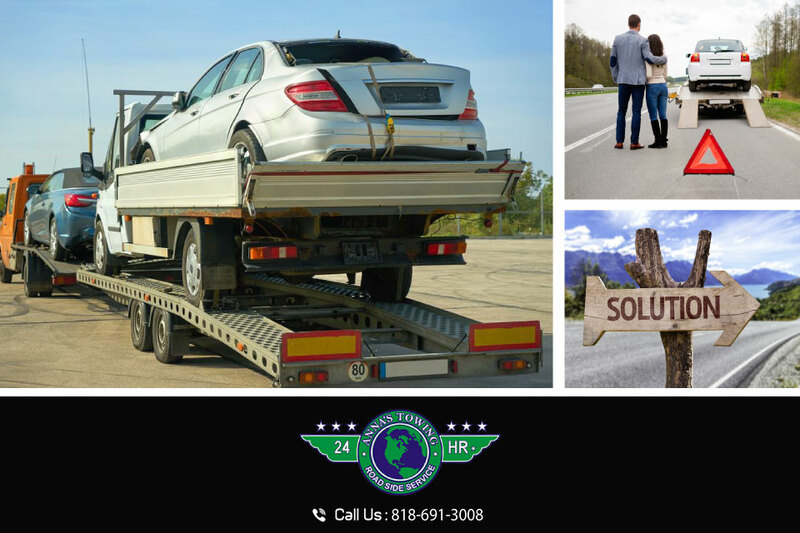 At LA County Roadside Service, we can help you with tows, jump starts, lockouts, tire changes, and a variety of other situations. Keep our phone number handy and call us at (818)691-3008whenever you need help so you get the expert service that can save the day for you.